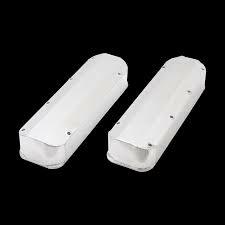 Description: Top Street Performance Pro Billet distributors give top performance at an economic price. 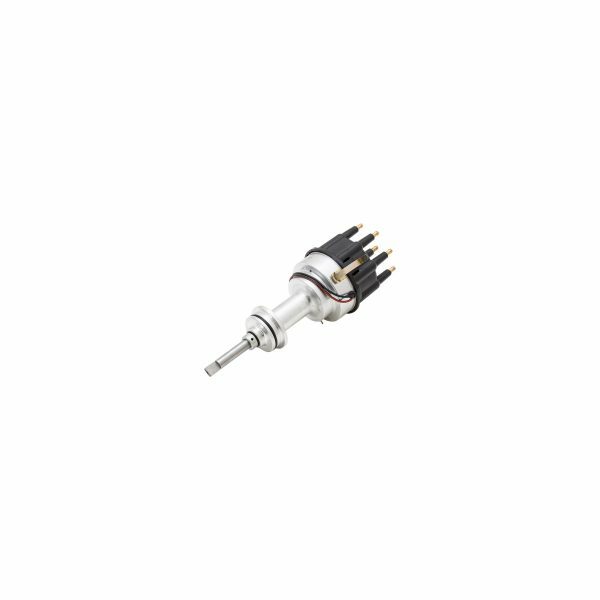 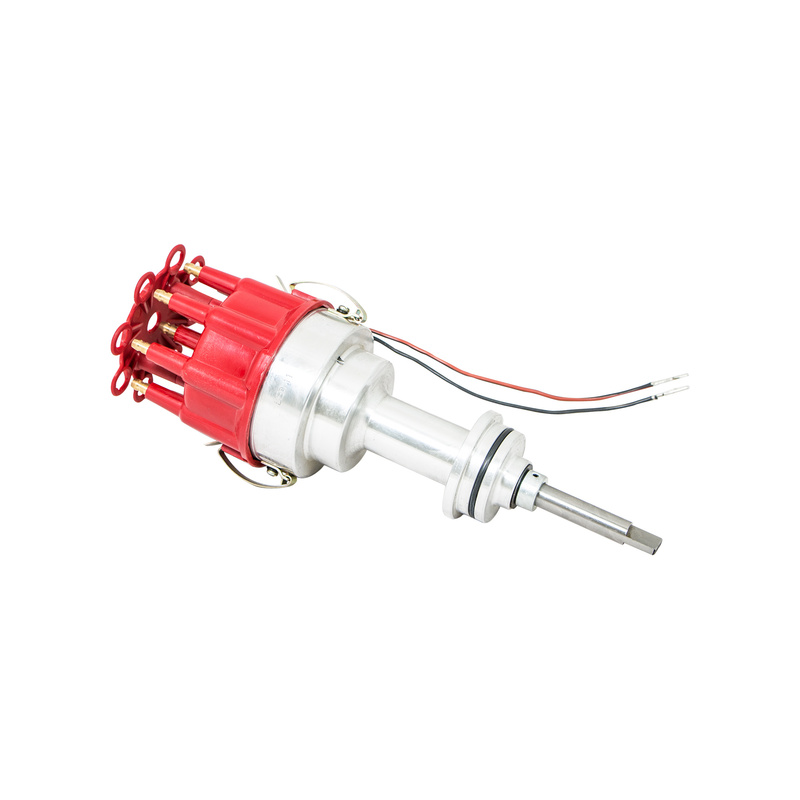 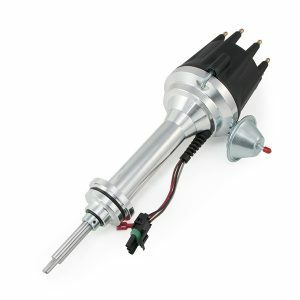 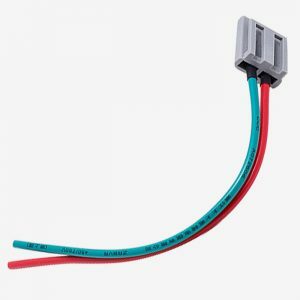 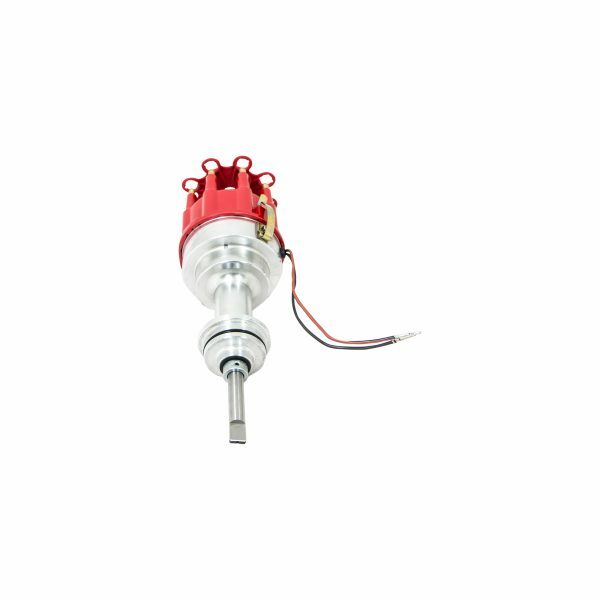 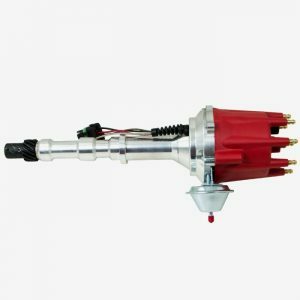 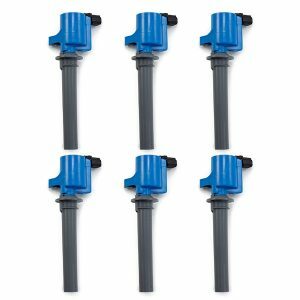 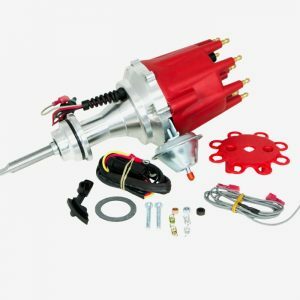 They feature a quick clip-on 208 series cap with spark plug wire retainer, CNC machined shaft construction, and an oversized shaft to provide the strength and support for smooth operation to 9,000 RPM. 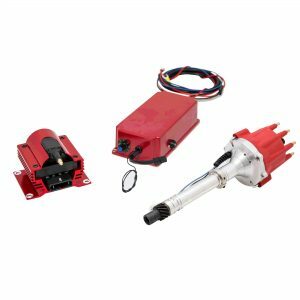 These units require the use of a capacitive discharge ignition system and perform best with Top Street Performance (JM6931) 6AL CDI box. 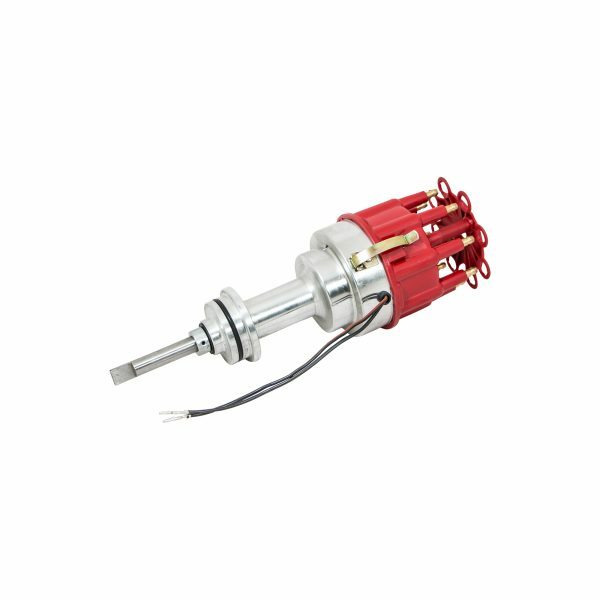 The distributors offer long-term durability with dual bushing construction, hardened steel gears, and solid brass terminals..